At every networking event you will see individuals from network marketing companies or MLM. Some of those individuals think that they are actually networking by trying to recruit someone into their MLM business at the event. Instead of them trying to get to know you they are ready to recruit you in their MLM Business or they will try to sell you their products. That is a big mistake. When you are attending networking events you main focus should not be on recruiting or trying to sell your products. People will get turned off real quick. Your main focus should be by meeting new connections by networking. My own experiences at a networking event that I had met this person at. He had approached me to have a conversation with me. We had made an introduction to each other. At the time I was working with Primerica as an Independent Representative. I had told him that I was working with Primerica. At that particular moment he had started to bashed Primerica and was trying to recruit me to his MLM business. I had told him I couldn’t join because it was a conflict of interest. He was so angry with me and told me that I don’t want to make any money. Then he had told me that he doesn’t care about his client at all. The only thing he cares about is making money. After that I was so turned off that I had decided to walk away from him. You should never bash any company while you are networking. The purpose of networking is to get to know each other by building solid relationships. A lot of people who are involved with network marketing companies don’t know the importance of building solid relationships. During the networking events they will pass out their business cards and they that all they have to do is to network. They will not follow up with any of their prospect connections. One time I did my follow up with a person and he had told me that he will only meet up with me if I am interested in joining his network marketing company. After that I had just torn up his business card. People who work with network marketing company need to learn how to network the proper way. The networking marketing company is about connecting with others that is how you are going to build your business and team. They should be able to network because since the business that they are in require them to communicate with others to build up their business. When you are networking you need to build relationships first by getting to know your potential connection. That should be your main focus. After you get to know that person for a while then you can start to introduce to them what you do with your MLM Business. If you want that person to buy your product or services then you need to support them as well. Support goes both ways and not one way. A woman had called me one afternoon that I had met at a networking event. She had supposed to do a follow up call but her purpose was to get my friend John number and address so she can push her product to him. I had told her that I couldn’t give you his information without his permission. She had told me not to be stupid. I had told her you are starting to be rude and I need to hang up on you because you aren’t being professional. She also had said that she doesn’t believe that support goes both ways. I didn’t want to network with her because she was a waste of my time and energy. She had tried to call me again but I had ignored her call. Again when you are networking with someone you should always be on your best behavior at all time. You never know who you might meet. Even though a lot of people weren’t doing business with me when I was with Primerica but I stay in contact with them. Now that I am an Author that those people that I had establish relationship with are now a blessing to me in my new opportunity. This blog is an inspiration for me to write my latest book “The Real Purpose of Networking.” The birth of this book was due to the factor of so many common mistakes that some individuals who are involved in network marketing companies. They really need to learn how to build relationships with others.Networking is all about building solid relationships. 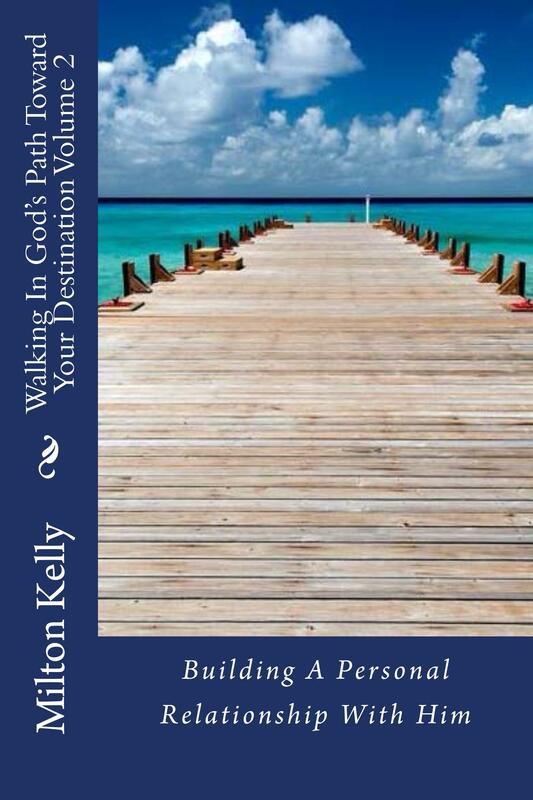 If you want to learn how to build solid relationships by networking then purchase this book. 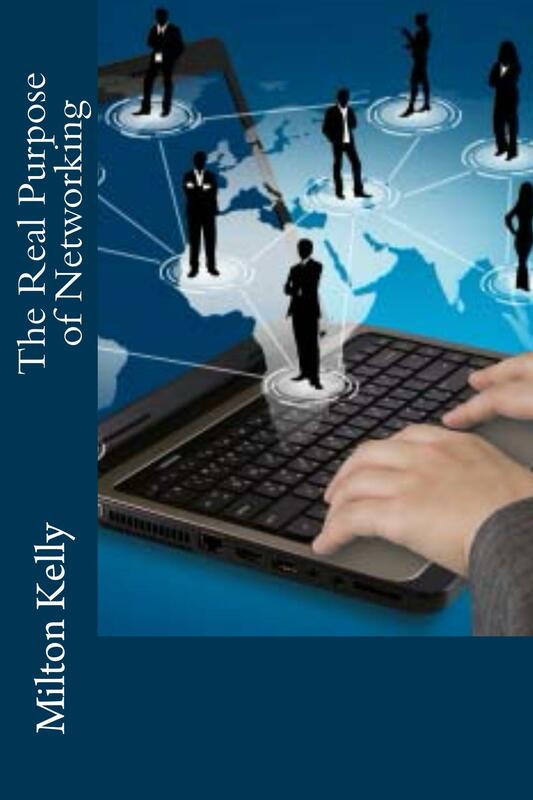 “The Real Purpose of Networking is available in Paperback and Kindle for purchase online at Amazon. Good relationships don’t just happen. They take time, patience, and two people who truly want to be together. That goes for personal or business. We as Christians have a relationship with God.“These are the generations of Noah: Noah was a just man and perfect in his generations, and Noah walked with God.”(Genesis 6:9, KJV) Relationship doesn’t just happen overnight. Relationship is a connection, association or an involvement. In any relationship start to blossoms you have to get to know the person. Building a relationship is hard work and selfless act but it is worth the effort if you work at it. Having a relationship with God you have to put some work in it. You got to get to know him. You have to spend a lot of time with God daily. “Brethren, let every man, wherein he is called, therein abide with God.”(1 Corinthians 7:24, KJV) You get to know him by talking to him through prayers. You need to read your bible daily. There are so many ways of reading God Words. You read the bible the book itself. You can read the bible online. You now can read it on your iPhone or Android Phone. You can also read the bible on the iPad. You can also get access on Social Media such as Facebook, YouTube and Google Plus. With technology today you can read the bible in different format. There are no excuses why you don’t read your Bible. Go to Church to fellowship with other Christians. God wants us Christians to fellowship with one another. “And they continued steadfastly in the apostles’ doctrine and fellowship, and in breaking of bread, and in prayers.” (Acts 2:42, KJV) With any good relationships it takes a lot of work. It takes time and patience. You have to work at it and then you will develop good relationships either it is personal, professional or your relationship with God.